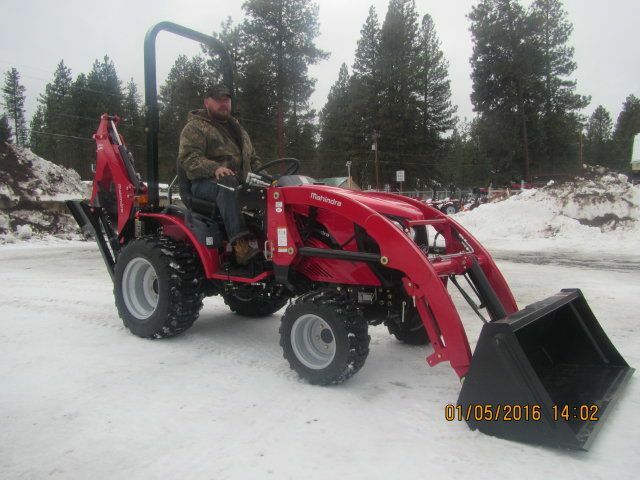 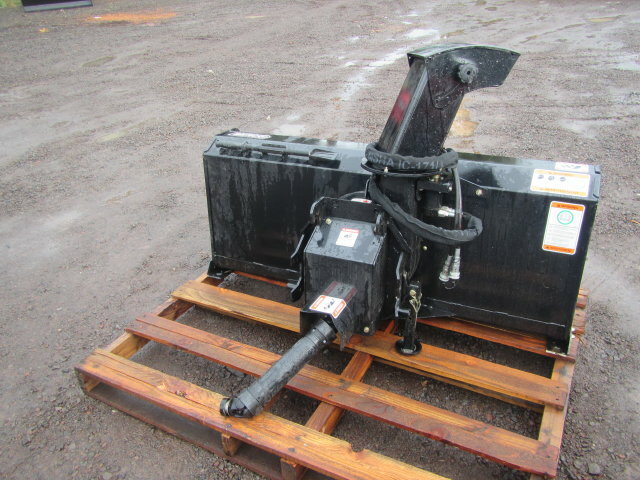 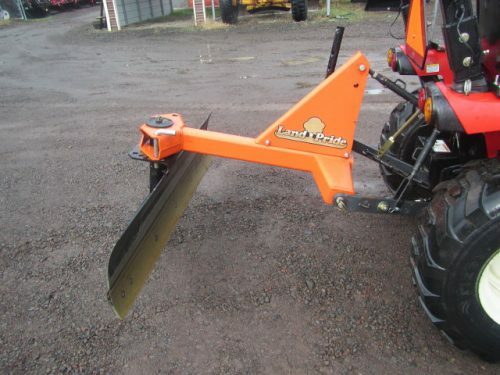 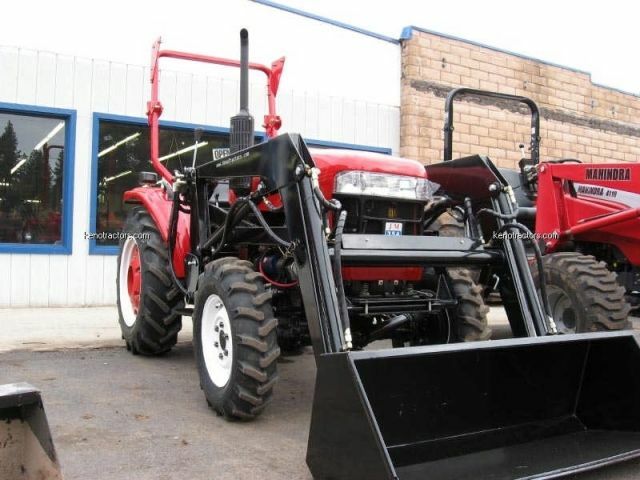 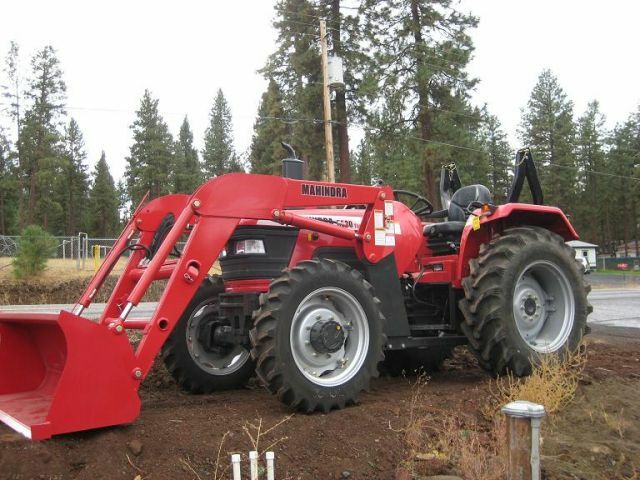 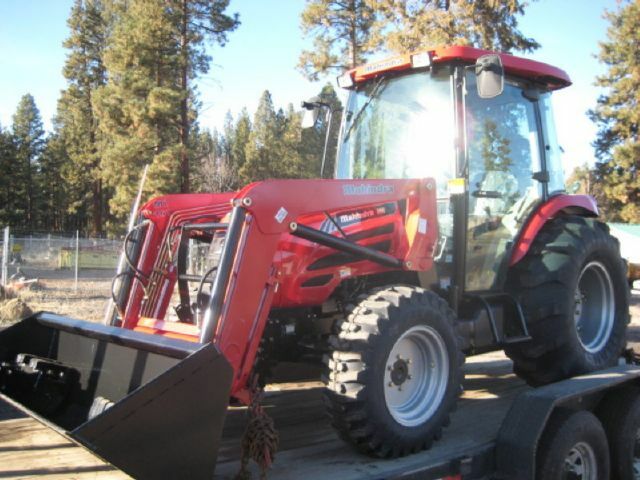 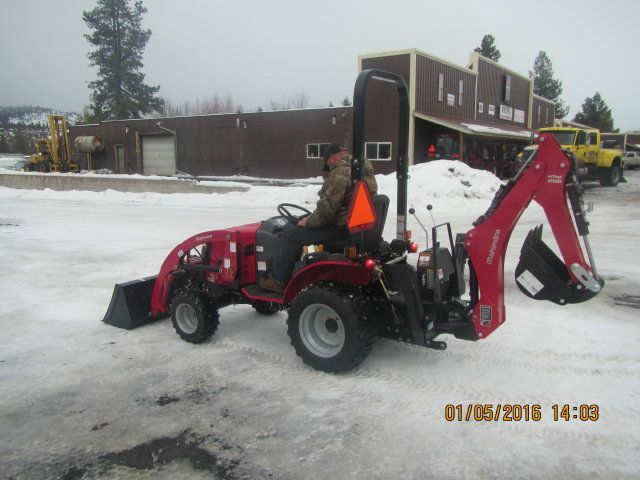 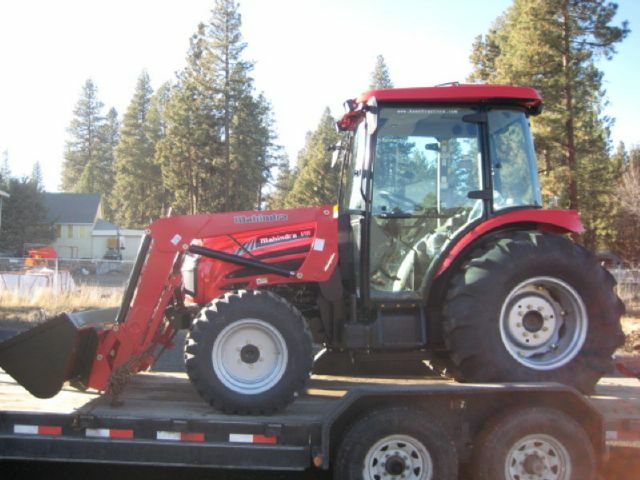 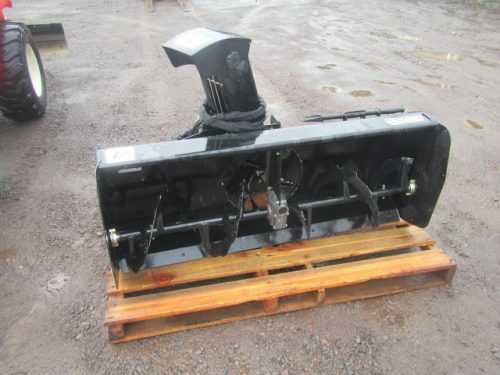 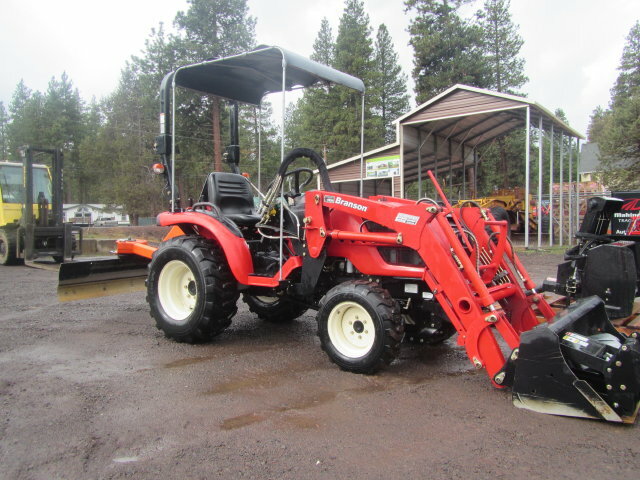 Branson 2800H with front end loader and front mount snowblower – Used only 307 hours! 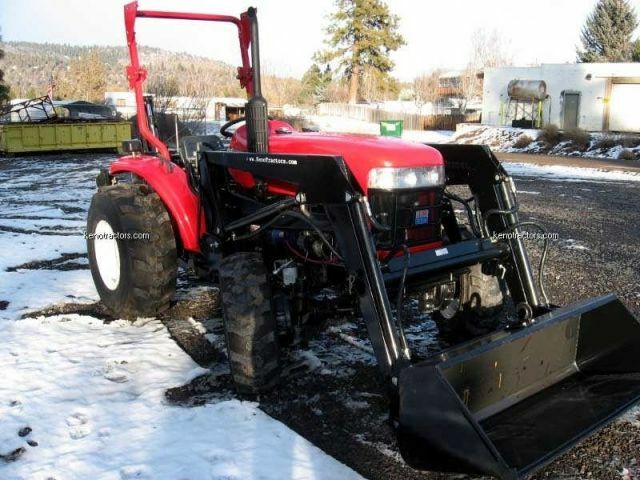 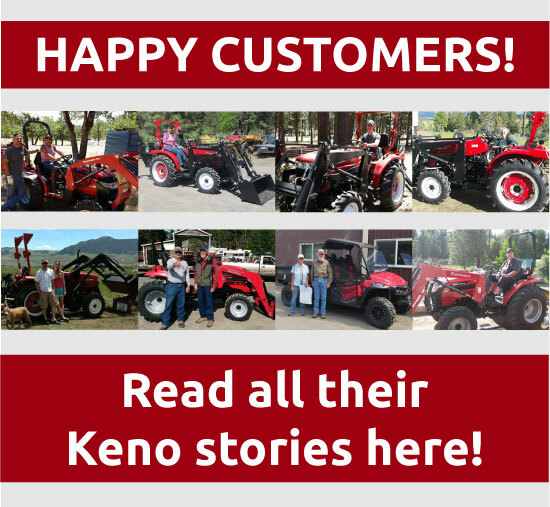 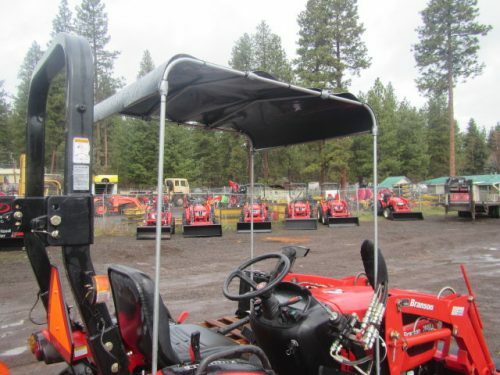 Home/Branson Tractors, Tractors, Used Tractors/Branson 2800H with front end loader and front mount snowblower – Used only 307 hours! 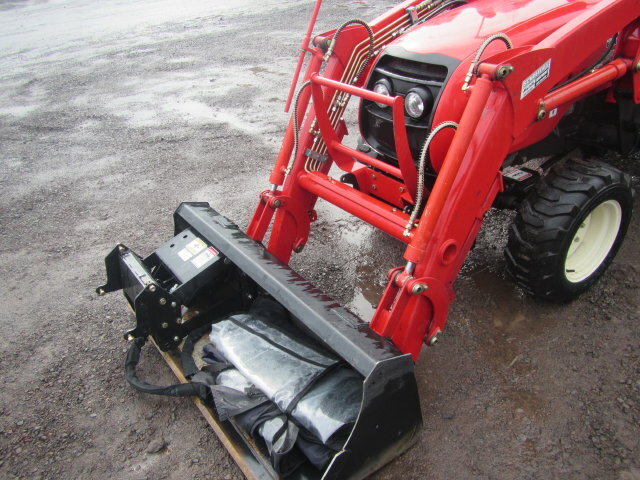 Used 2013 Branson 2800H with FRONT MOUNT SNOWBLOWER Only $14,900.